Warehouse farming operations grow crops in sterile atmospheres that need costly nutrient inputs and energy for lighting. But small-scale urban farms offer lots of sustainable advantages. These farms use natural sunlight and moisture, and make great use of local food waste, says Josh Chance. He and his wife Maddy established Roots Micro Farm on a neighborhood lot in downtown Flagstaff two and half years ago.  They mix organic waste from Northern Arizona University and local breweries with horse manure from nearby barns, creating deep fertile growing beds. 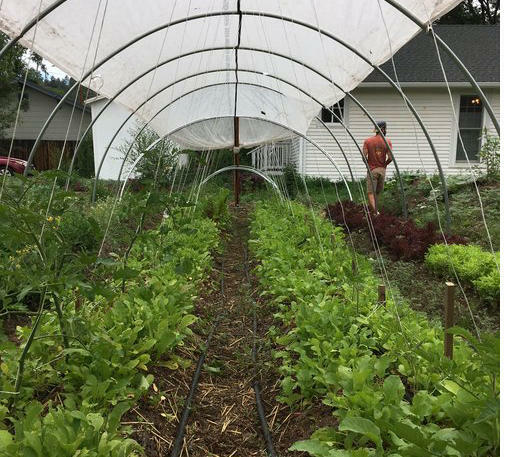 Hoop houses let them extend the growing season from late April through December. They raise everything from kale to kohlrabi and tomatoes to edible flowers. Such small urban farms can’t achieve the economies of scale that massive modern farming can – so their produce may cost a bit more than at large grocery chains. But, since they’re often located just a mile or two from consumers, local growers deliver fresh, healthy produce requiring little or no energy for transportation. There are some extra benefits too--these farms provide pleasant green spaces within a city. And they can give young people the chance to see where food comes from, and how it’s grown. Some even provide training workshops for locals to learn - and trade - skills. All in all, urban agriculture appears to be an idea ripe for the picking.